There was a question that popped up in an earlier post that I had written called The Curse is Broken and would like to open the floor for discussion. I had responded to her question in that post but would like to know other people’s opinion on the matter. 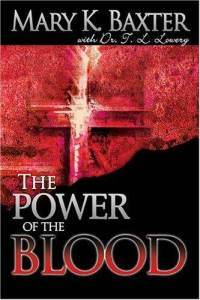 I would like to recommend a book that talks about The Power of the Blood of Jesus by Mary K Baxter that does an extensive run down on its purpose and power in our lives as Christians. I personally do not think one should minimize the redemptive power of the blood of Jesus in our lives; however, it could be that in different Christian circles there is debate on how it is applied in our lives and to what circumstances we place emphasis on the blood of Jesus working in and through our lives. I firmly believe that the Blood is necessary in all aspects of our lives especially in the healing and deliverance ministry. I cannot understand why one would minimize its power unless they truly do not understand the purpose of the blood of Jesus. That’s why it is important to read and find clarity for things we do not understand and hence this book recommendation is a pretty good place to start if you want some foundational understanding about the Power of the blood of Jesus. I know from what I have experienced personally in my own life, the blood of Jesus is living and powerful and shouldn’t be antiquated to be of no use in the deliverance ministry. However, it is possible to misunderstand its purpose when we misunderstand or misread the Bible concerning its redemptive power. 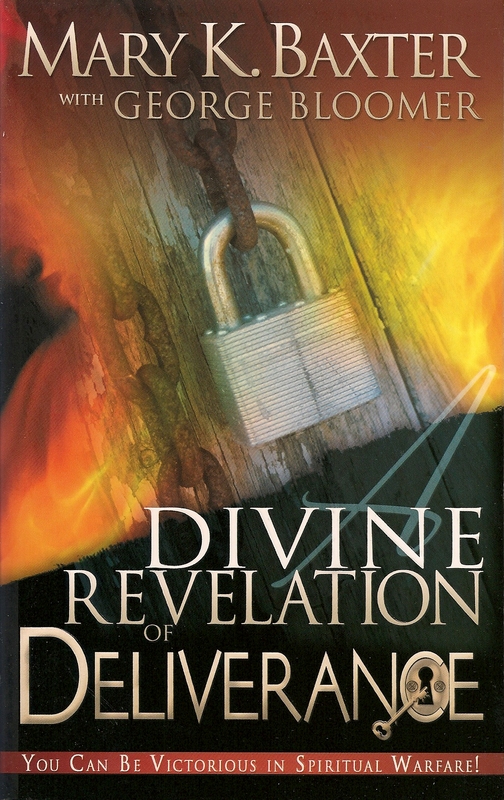 The topic is pretty broad and extensive that I can’t really go into much depth with it here so instead, I would also like to recommend yet another book also by Mary K. Baxter called The Divine Revelation of Deliverance as a follow up to the previous book I mentioned called The Power of the Blood. She has so many books I can recommend, but for the purpose of this topic, I suggest these two to start. Do people have any thoughts regarding the purpose and the power behind the Blood of Jesus? I would so like to know what others have to say. 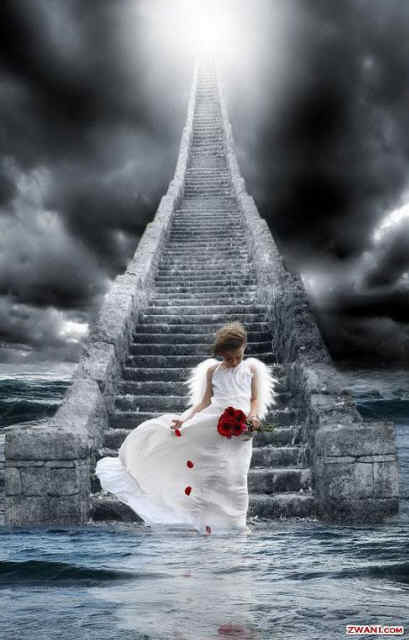 I have a song here to minister to you today by Shekinah Glory called Jesus. God Bless you today Everybody! 16 “This is the covenant that I will make with them after those days, says the Lord: I will put My laws into their hearts, and in their minds I will write them,”[a] 17 then He adds, “Their sins and their lawless deeds I will remember no more.”[b] 18 Now where there is remission of these, there is no longer an offering for sin.